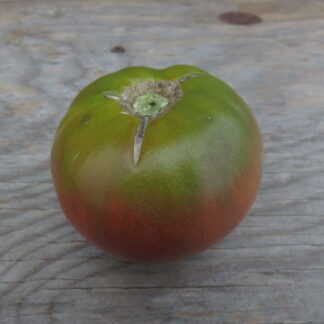 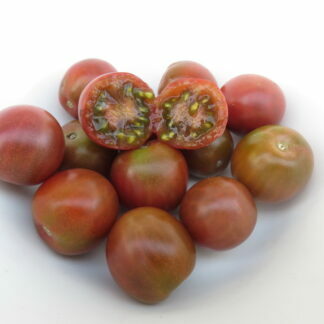 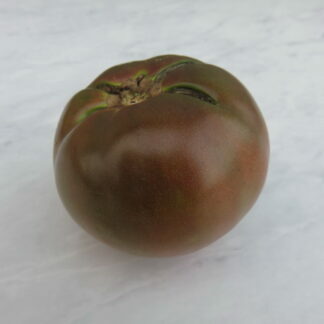 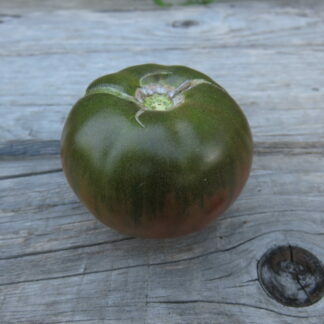 Carbon’s flesh has more green coloration than other purple tomatoes we have grown, and shoulders remain green for a long time, until they finally turn purple. 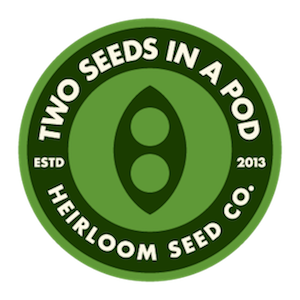 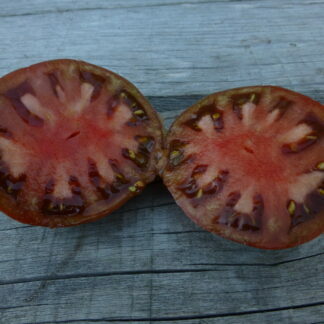 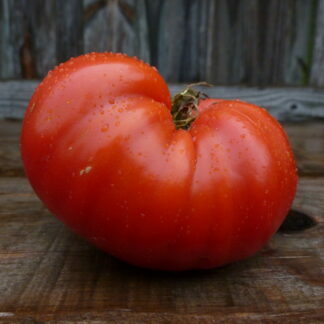 This variety is favored by many home gardeners as being one of the best flavored purple tomatoes. 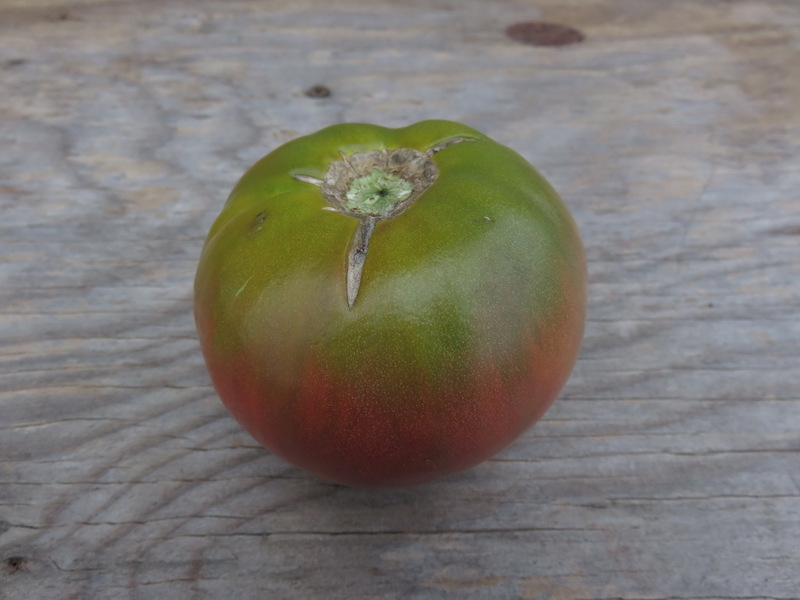 Indeterminate plants are productive.